A prominent Jewish group is calling on News Corp head Rupert Murdoch to sanction his two most infamous employees, Roger Ailes and Glenn Beck, for their use of Holocaust-themed rhetoric. Beck, a popular host on Fox News, described Jewish billionaire and prominent liberal money man George Soros as a “Jewish boy helping send the Jews to the death camps” during World War II, when Soros was a teenager living with a Christian family in Hungary (Soros described going with his surrogate father while the pair confiscated property from Jews being sent to death camps in Germany). The Holocaust reference was enough to infuriate Jewish Funds for Justice, which took out a full-page ad protesting Glenn Beck and Fox News head Roger Ailes in the Wall Street Journal. The Wall Street Journal, like Fox News, is owned by News Corp.
“We share a belief that the Holocaust, of course, can and should be discussed appropriately in the media. But that is not what we have seen at Fox News,” protests the ad, signed by hundreds of rabbis from various Jewish denominations. “It is not appropriate to accuse a 14-year-old Jew hiding with a Christian family in Nazi-occupied Hungary of sending his people to death camps. It is not appropriate to call executives of another news agency ‘Nazis.’ And it is not appropriate to make literally hundreds of on-air references to the Holocaust and Nazis when characterizing people with whom you disagree. Thursday is International Holocaust Remembrance Day. 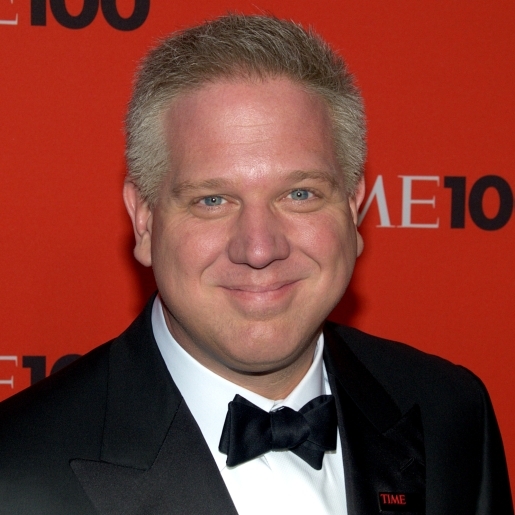 The group wants to see Beck and Ailes suspended from their jobs due to their comments. Ailes was dismissive of previous complaints from Jewish groups over Beck’s use of language.